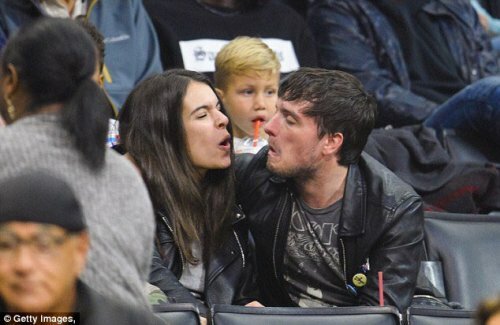 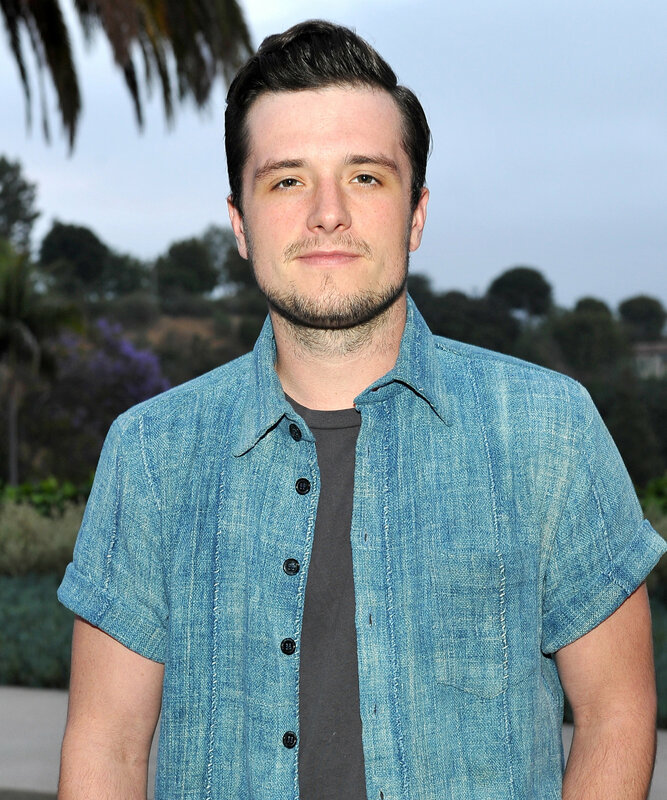 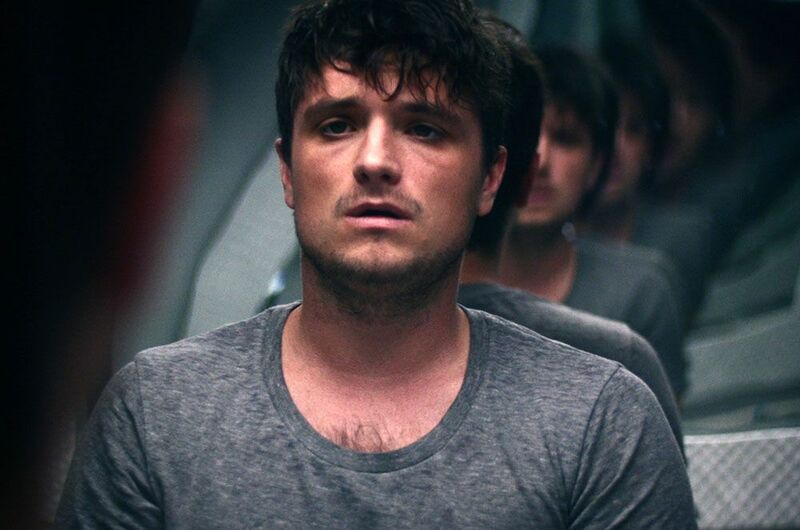 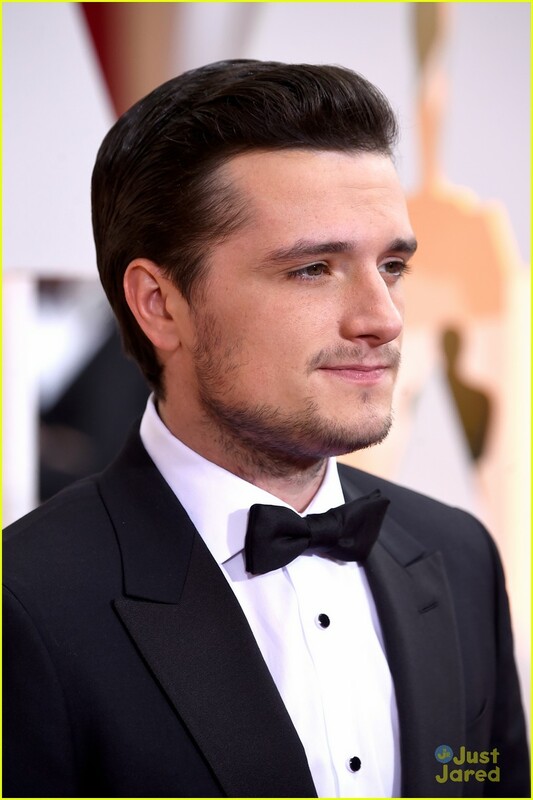 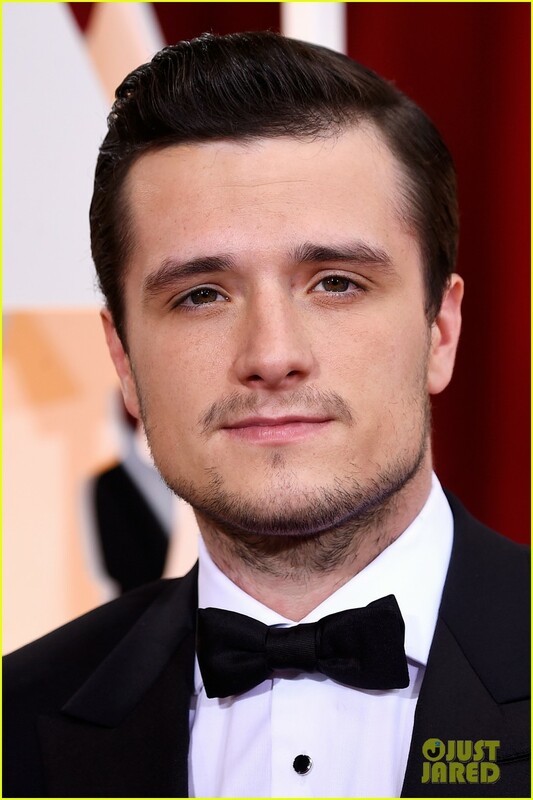 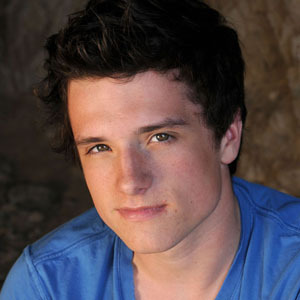 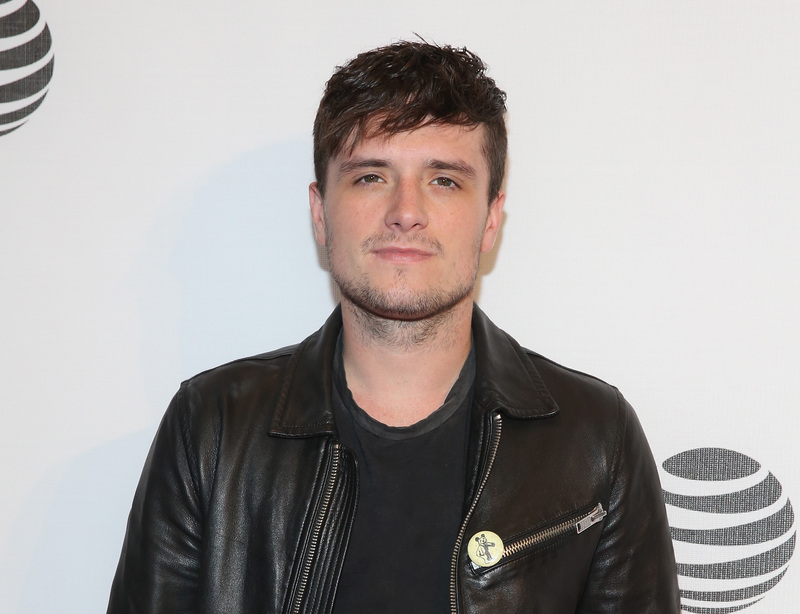 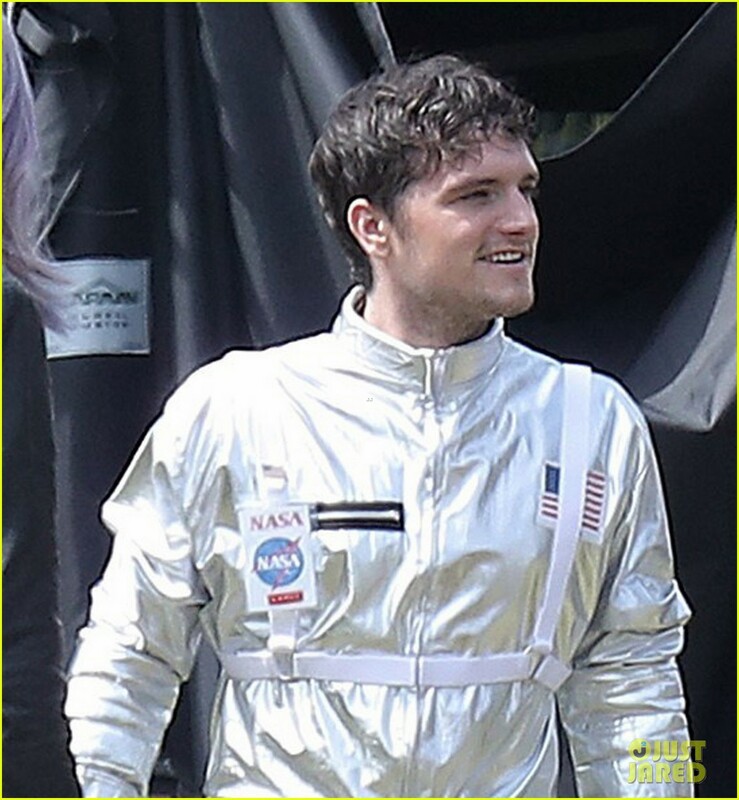 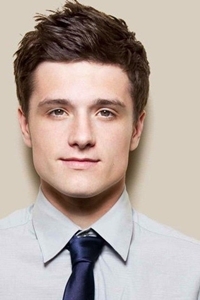 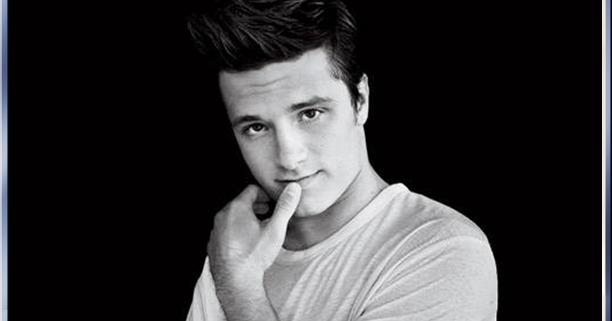 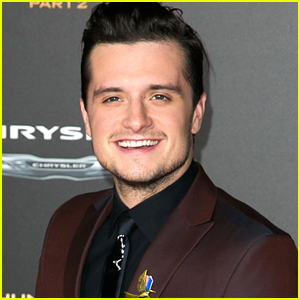 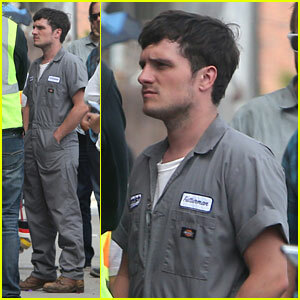 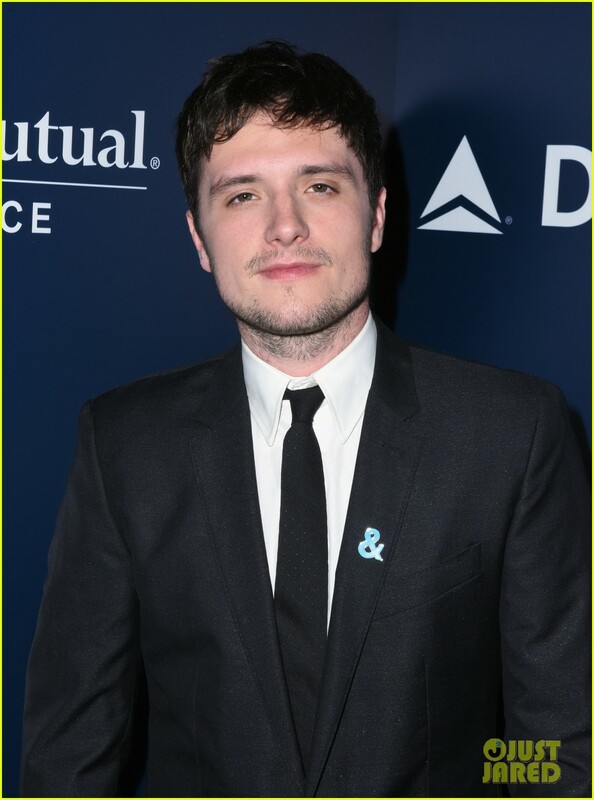 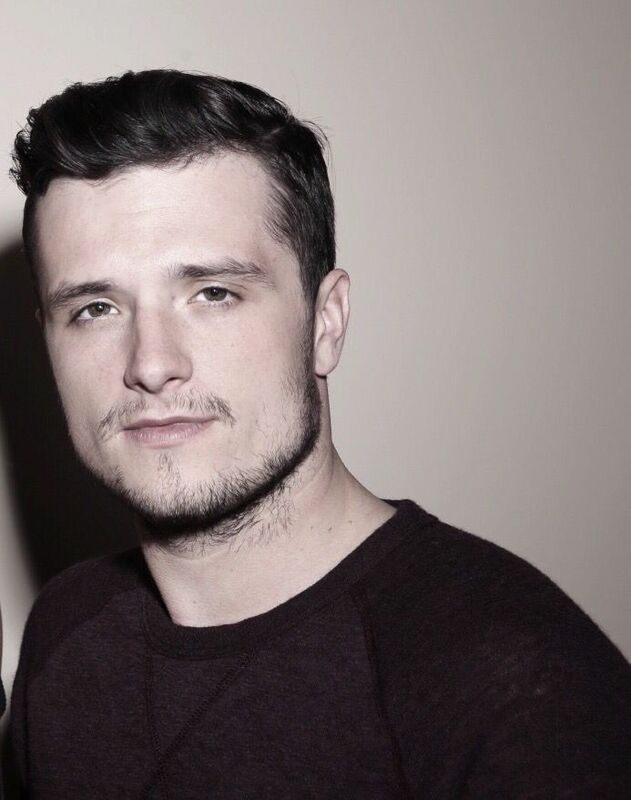 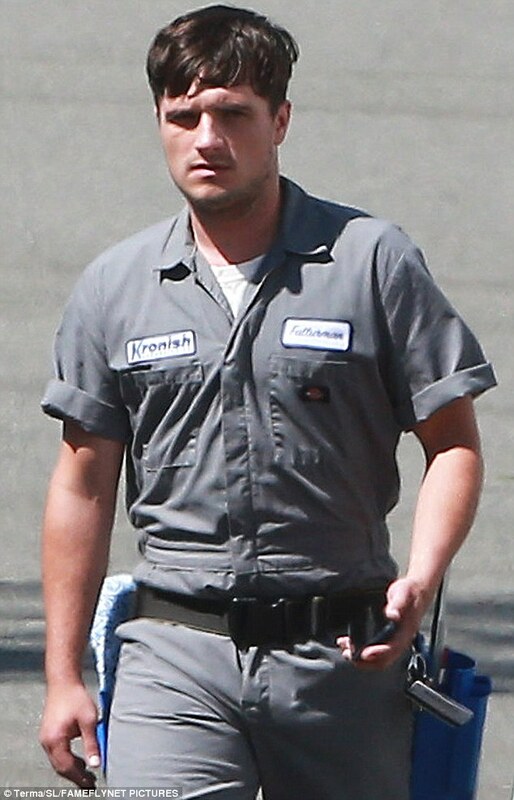 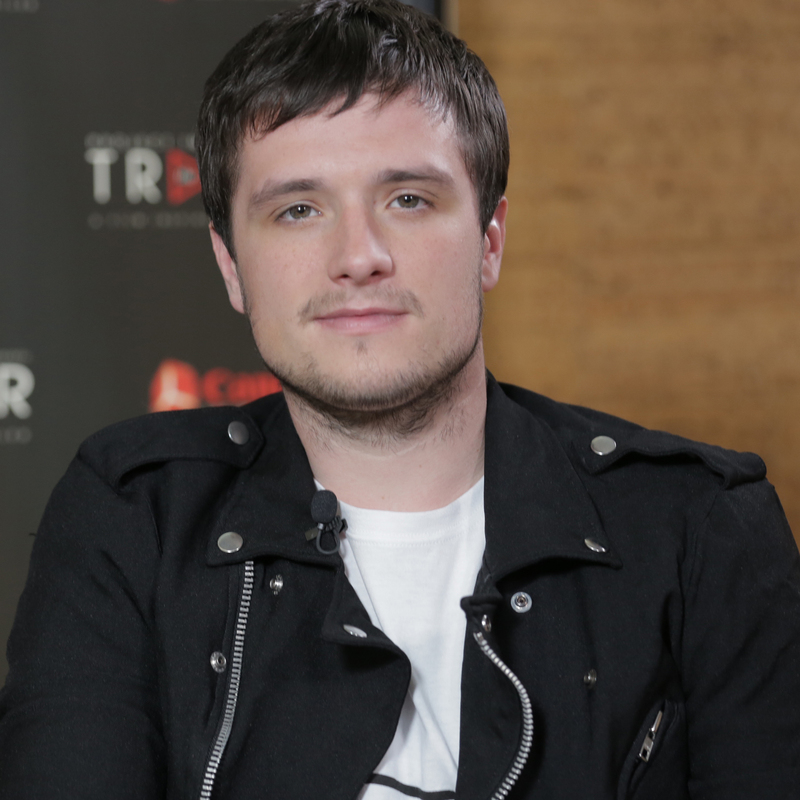 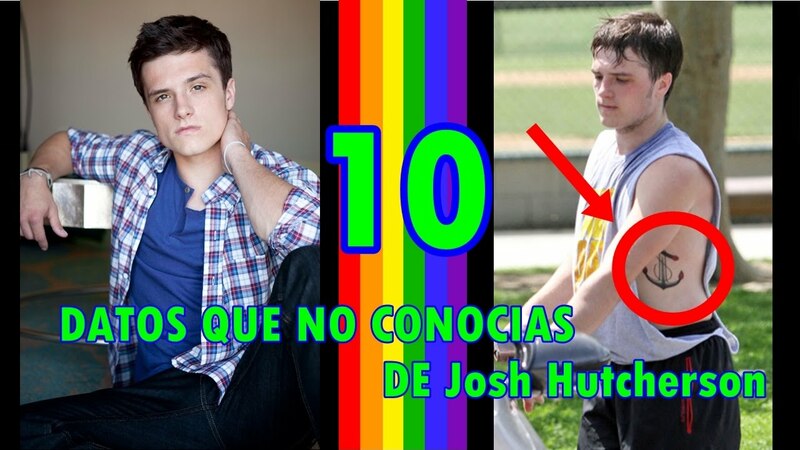 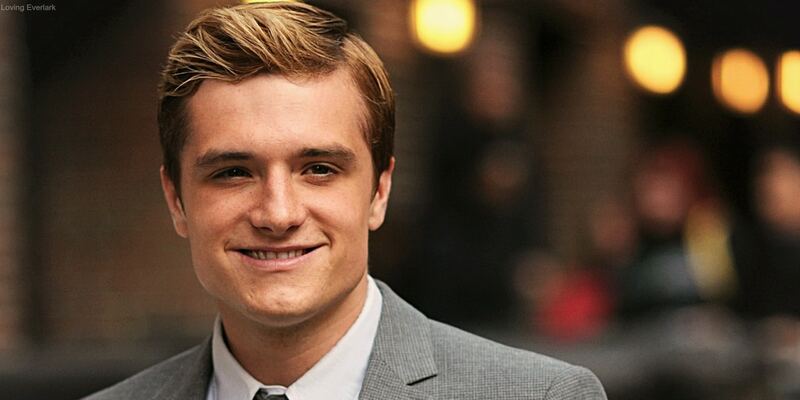 Joshua Ryan Hutcherson (born October 12, 1992) is an American actor and producer. 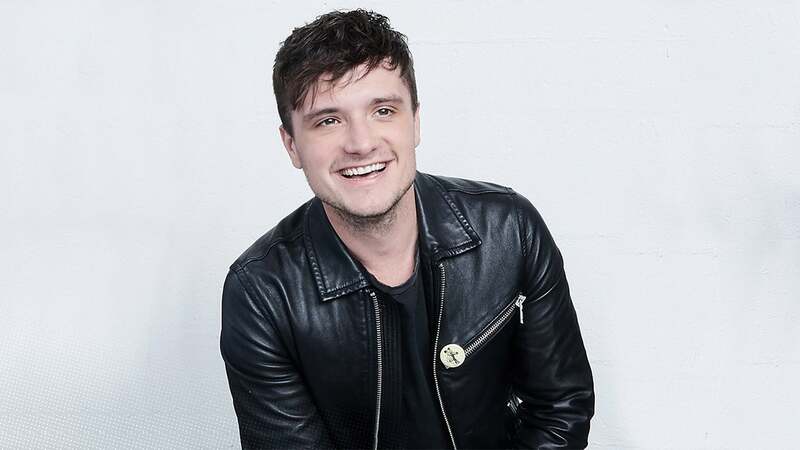 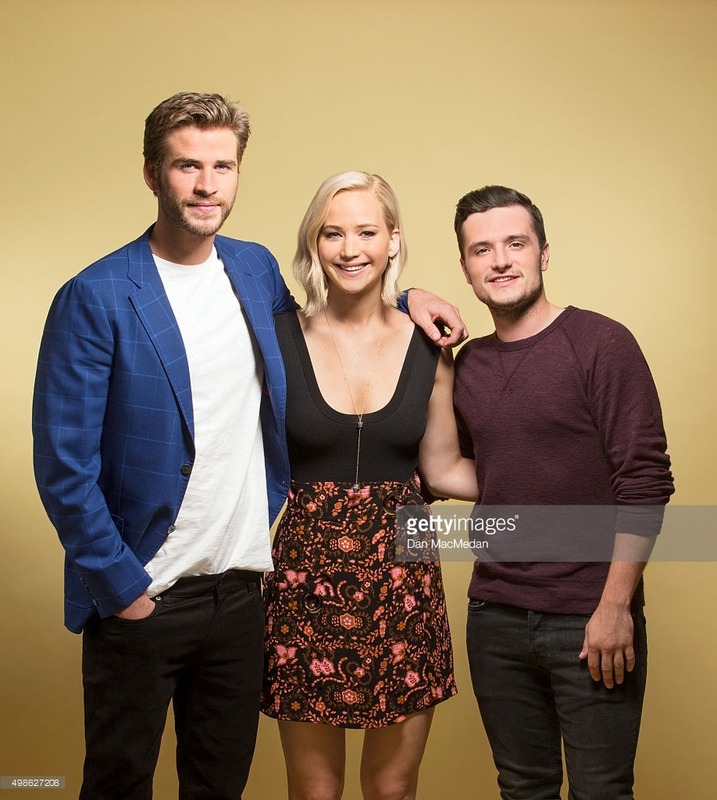 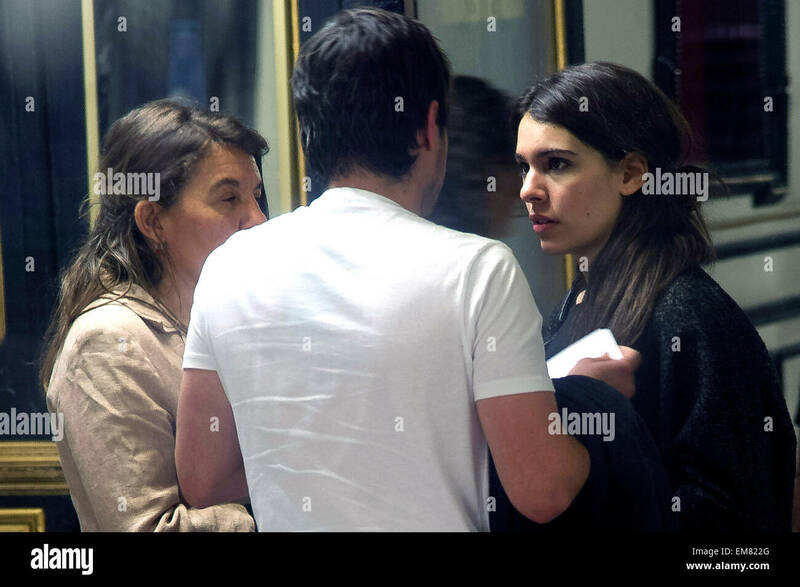 Hutcherson began his acting career in the early 2000s and appeared in several commercials and minor film and television roles before landing his first major role in 2002 in the pilot episode of House Blend. 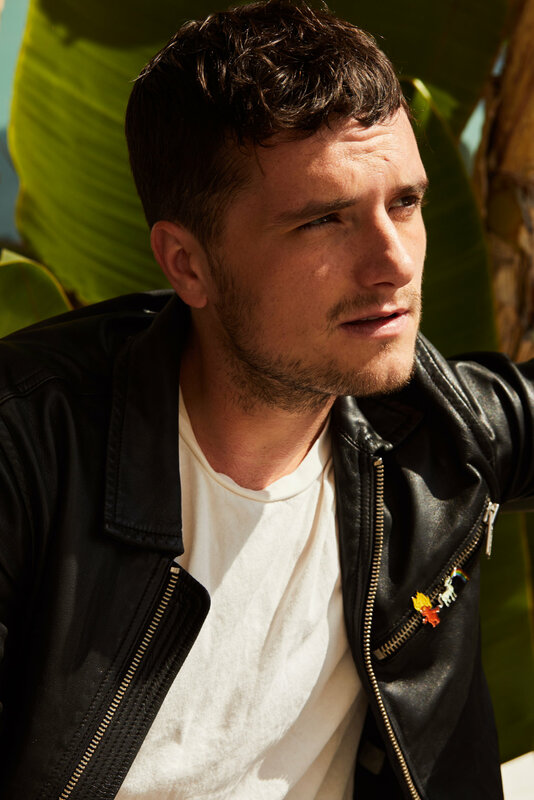 His first film role was in Miracle Dogs (2003) on Animal Planet, followed by a motion-capture performance in The Polar Express (2004) and a voice-acting role in Howl's Moving Castle (2005).